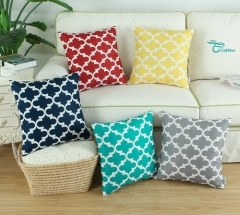 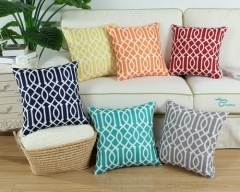 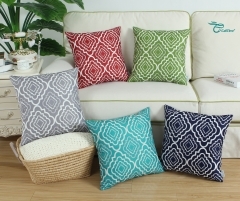 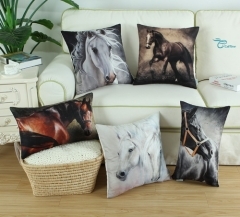 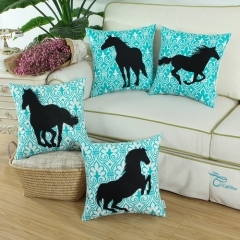 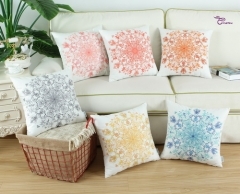 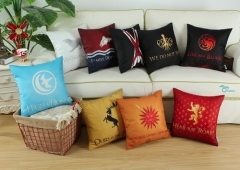 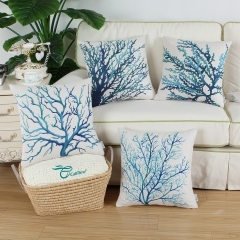 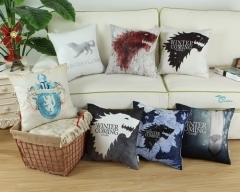 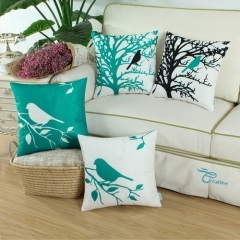 Pack of 2 CaliTime Cushion Covers Throw Pillow Cases Shells for Couch Sofa Home,.. 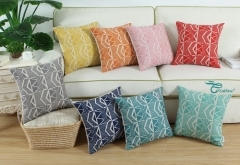 Pack of 2 CaliTime Throw Pillow Covers, Modern Two-tone Waves Geometric, 18 X 18..
CaliTime Cushion Cover Throw Pillow Shell Three-tone Dahllia Floral Compass Geom.. 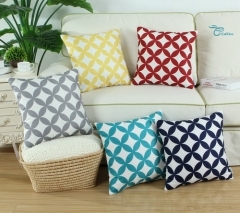 Pack 2 CaliTime Throw Pillow Covers 18 X 18 Inches Both Sides, Modern Triangles ..
CaliTime Canvas Throw Pillow Cover Shell for .. 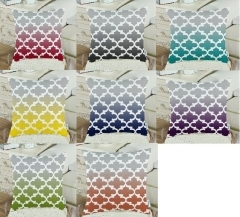 Pack of 2 CaliTime Cushion Covers Throw Pillo.. 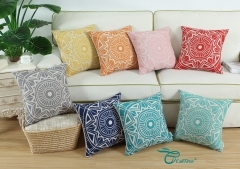 Pack of 2 CaliTime Throw Pillow Covers 18 X 1..
CaliTime Cushion Cover Throw Pillow Shell Sou..
CaliTime Cushion Cover Throw Pillow Shell Com..